HDPE ( High Density Polyethylene) is the most widely used geosynthetic liner today. It enjoys particularly high acceptance in the waste and mining industries. 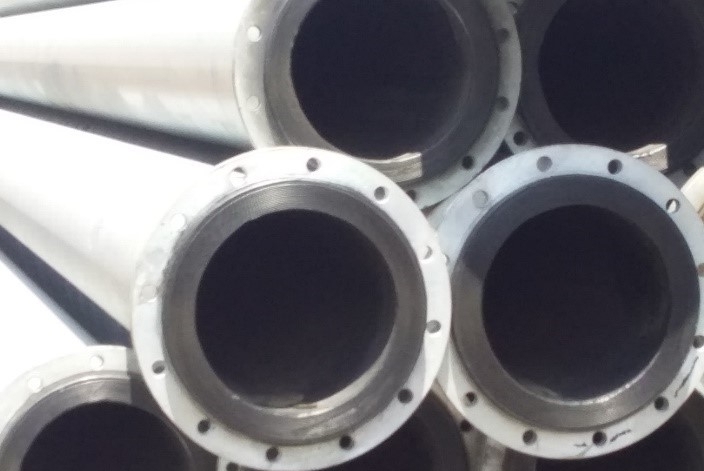 A cost effective and environmentally beneficial solution for protecting pipelines from internal corrosion and abrasion using high density polyethylene pipe. Applications include potable water, pressurised sanitary sewers, oil and gas pipelines, slurry and tailings pipelines. Basic and general knowledge of liner installation types will ensure a successful project.